As you probably know, April is Earth Month—and while that certainly seems like a pretty apt time to highlight the very best in green beauty, Byrdie's Eco Beauty Awards are pretty timely for more than that one reason. 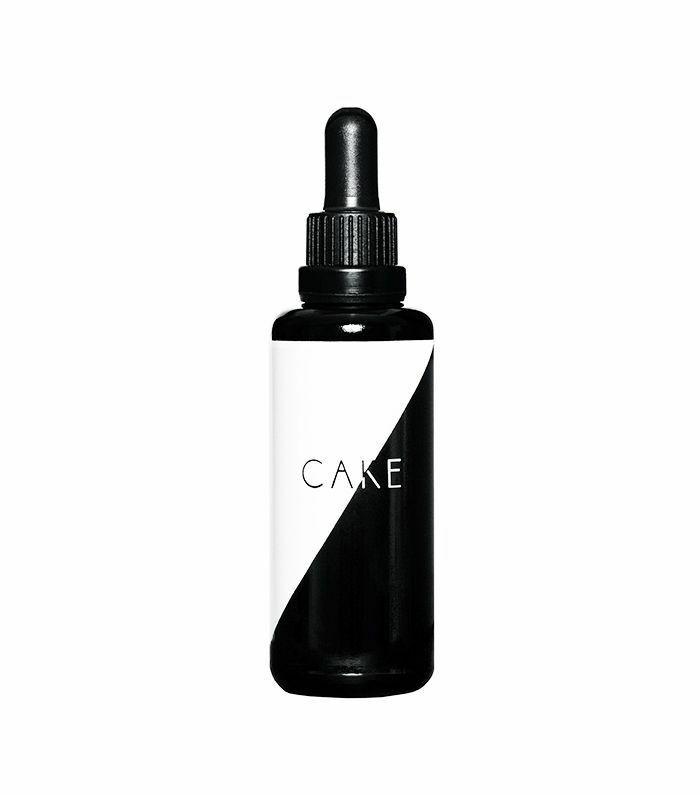 In the past year or two alone, we've been overwhelmed (in the best way) by the sheer volume of plant-based beauty products and brands to hit the market. And unlike the crunchy, DIY tendencies that used to be so synonymous with "natural beauty," these formulas are different: They're the perfect marriage of science and smartly sourced, quality ingredients. They're incredibly effective, and in most cases, they're beautifully packaged to boot. In other words, natural beauty has never been this cool or covetable. So with that in mind, we made it our mission to weed through the ever-expanding market to highlight our favorite products in hair, makeup, and skincare. Selecting the very best shampoo, cleanser, and lipstick was no easy task—it involved a rigorous nomination process, calling in all of those picks, and then testing every last one before confirming our winners. This week, we'll be rounding up the best in every category—and today, that starts with haircare. 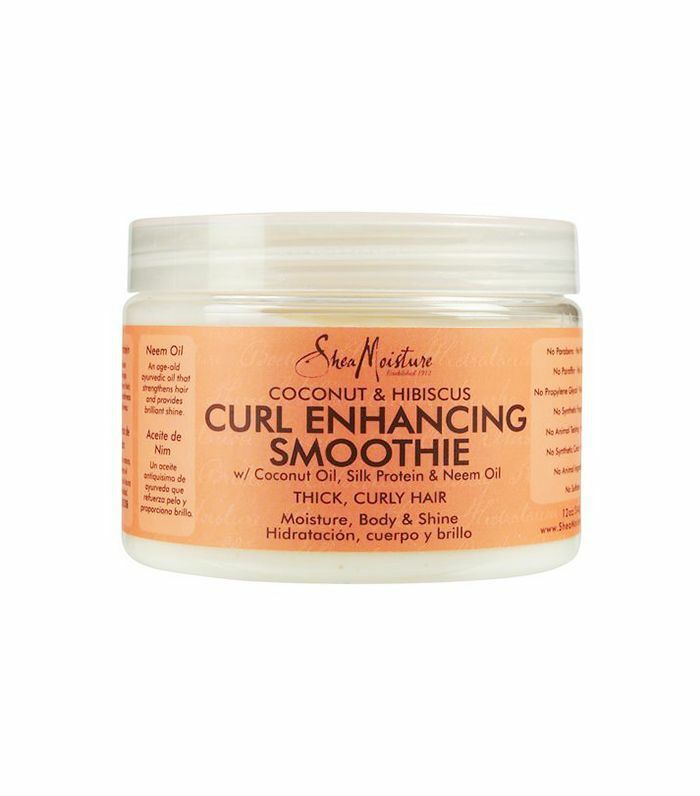 Keep scrolling to see our picks for the best all-natural hair products on the market. The specs: If the heady palo santo scent doesn't hook you in, the hair-strengthening blend of botanical ingredients will. This shampoo is tough on excess grease and grime but gentle on your scalp and strands, thanks to fortifying ingredients like rahua oil, quinoa protein, and shea butter. Why we love it: "It's the only shampoo I've tried—natural or not—that thoroughly cleans my hair without drying it out," says news editor Victoria. "And the scent is so addictive." 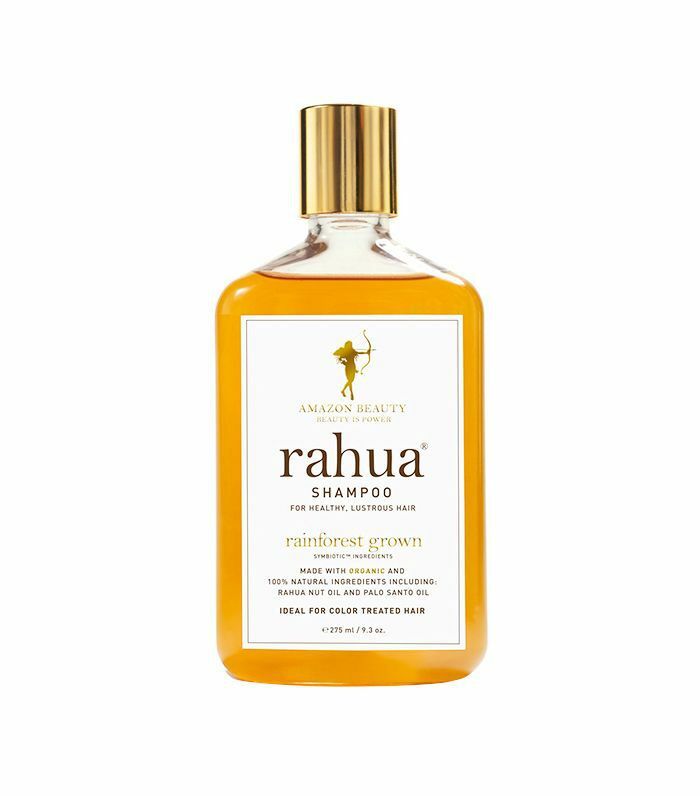 The specs: Some shampoo and conditioner duos really do work better together, and Rahua's stellar pairing is no exception. Like the shampoo, this luscious conditioner is formulated with quinoa protein, palo santo and rahua oils, green tea extract to defend against UV damage (read: color fading), and nourishing aloe. Why we love it: "I love the way it smells," says Editorial Director Faith. "And it magically makes my normally coarse hair feel incredibly soft and shiny without weighing it down." The specs: Every active ingredient in this drugstore pick—shea butter, manuka honey, and baobab oil, to name a few—was specifically chosen for its moisturizing and reparative abilities. Why we love it: "I've been using this hair mask for two years and absolutely love it," says Aimee, one of Byrdie's social media editors. "It's one of the few products I trust to leave my hair feeling hydrated and soft." The specs: Jojoba oil is certainly nourishing on its own, but this formula is fortified with quality-sourced lavender, rosemary, palo santo, vitamin E, and ayahuasca (yes, really) for an extra boost of antioxidants, shine, and moisture. Why we love it: "This stuff is my hair's lifeblood," says Victoria. "My coarse, ultra-thick strands drink it right up. I use it several times a week, whether it's just out of the shower as an anti-frizz remedy or a split-end treatment. La Tierra Sagrada bills itself as 'hair medicine,' and that's exactly what this is: The ultimate cure-all for my hair." 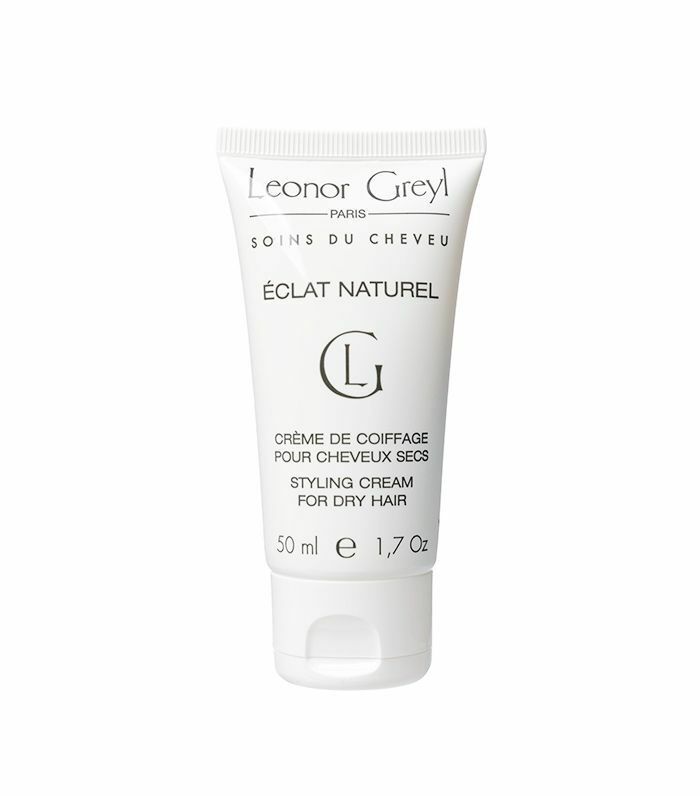 The specs: If a texturizing spray and a pomade procreated, it would result in this flexible-hold clay paste. Why we love it: "It's not easy to find a styling paste that will hold my thick hair, and I'm not willing to venture into helmet-head territory to achieve that," says Victoria. 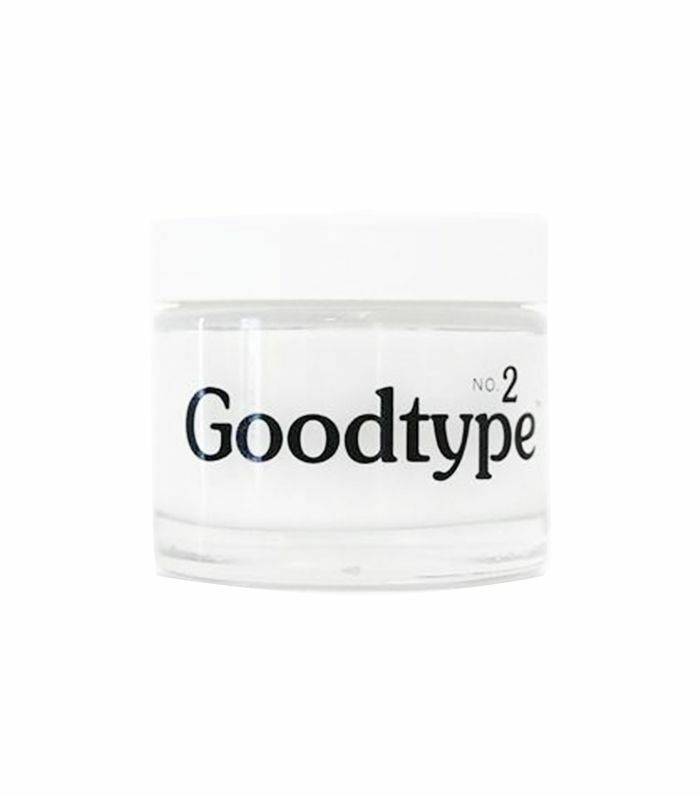 "Goodtype leaves hair soft and malleable but still locks it in place if that's what you're going for." If you're just looking to maintain defined waves, Faith reports that using a small amount will do just that, sans any stickiness, "even after sleeping." 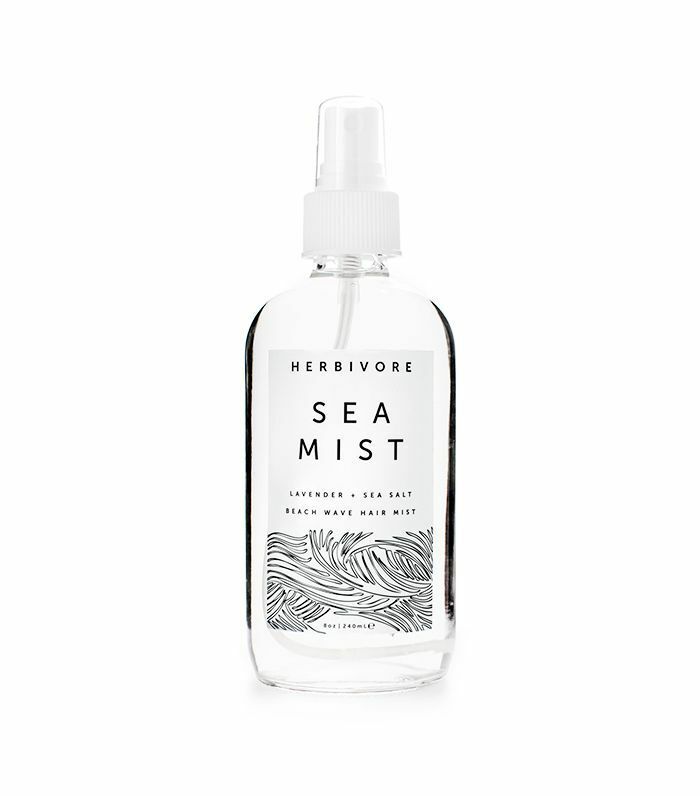 The specs: No harsh, drying ingredients to be found here—in fact, this sea salt formula is so gentle, it doubles as a face and body spray. Why we love it: "I can't deal with texturizing sprays that dry out my strands or leave behind a weird residue, which is why I adore this spray," says Victoria. "It's literally just water, sea salt, aloe, and essential oils. It gives my hair those beachy, lived-in waves while keeping it soft and frizz-free. Bonus points for the delicate lavender scent." The specs: Thanks to a hefty dose of coconut oil, this mask thoroughly hydrates straw-like strands for an impossibly smooth and visibly glossy finish. Why we love it: "Gloss Moderne is one of the few hair brands that's managed to execute a natural, chemical-free formula, plus gorgeous branding and a truly addictive scent," reports associate editor Amanda. 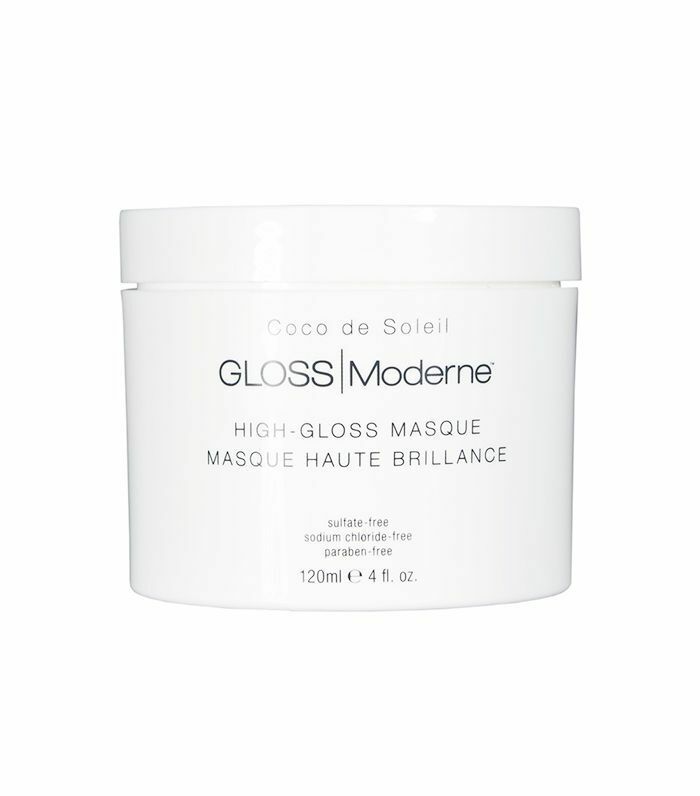 "Their mask is my go-to for deeply hydrated, shiny strands. Not to mention I love staring at the clean, chic packaging in my shower." The specs: Designed to restore radiance to even the most damaged hair, this mask is a must-have for frizz-prone and color-treated strands alike. Prickly pear extract is the starring ingredient here thanks to its high concentration of antioxidants and potent moisturizing properties. Why we love it: Beauty Director Deven credits this formula for keeping her baby-blonde hair baby-soft. "Everyone raves about it, and now I totally get the hype," she says. 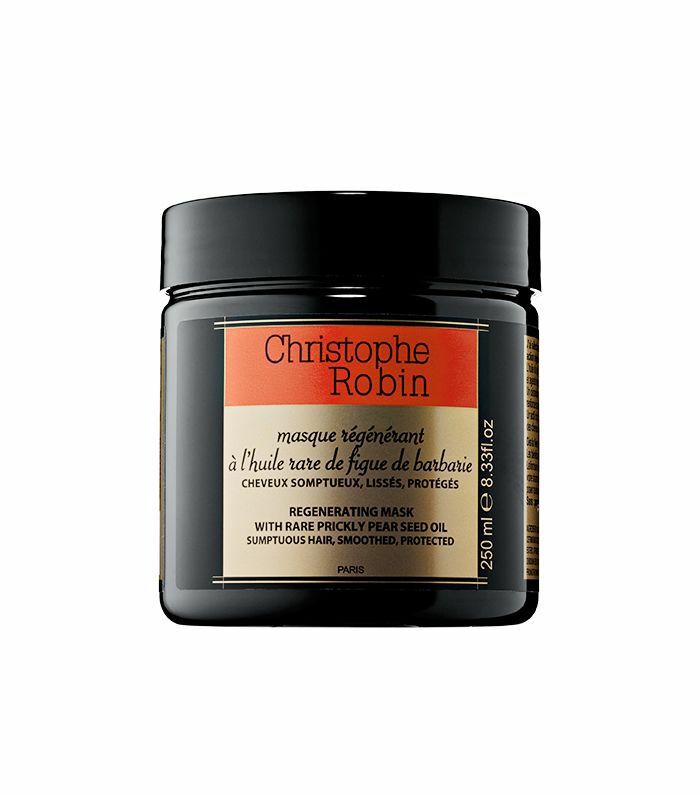 "It literally turns your hair into smooth, soft, tangle-free, can't-stop-touching-it silk. Now in my platinum life, I've come to rely on it. It almost makes my hair feel the way it did pre-bleach." The specs: The best styling creams are versatile enough to be whatever you want them to be, and this one is no exception. Formulated with ultra-hydrating jojoba oil and shea butter, you can gently scrunch it into damp hair for a frizz-free air-dry, or slather more of it on if a sleeker, straighter look is your aim. Why we love it: "I only air-dry my hair, and finding a product that thoroughly hydrates my strands without weighing them down is definitely tricky," says Victoria. 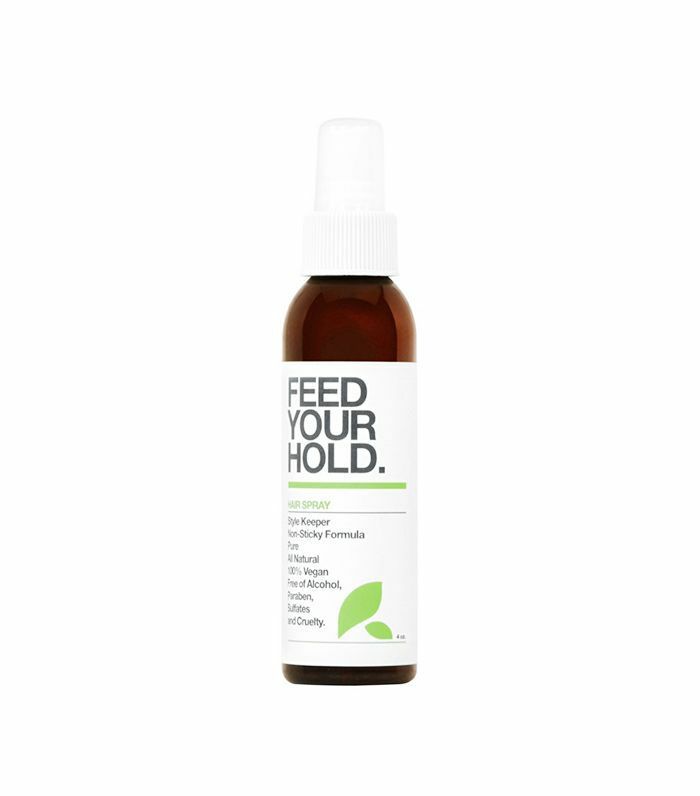 "This is a great detangler and also doubles as a quick fix for flyaways." The specs: Your hair can only be as healthy as your scalp, so treating it with some TLC is paramount. 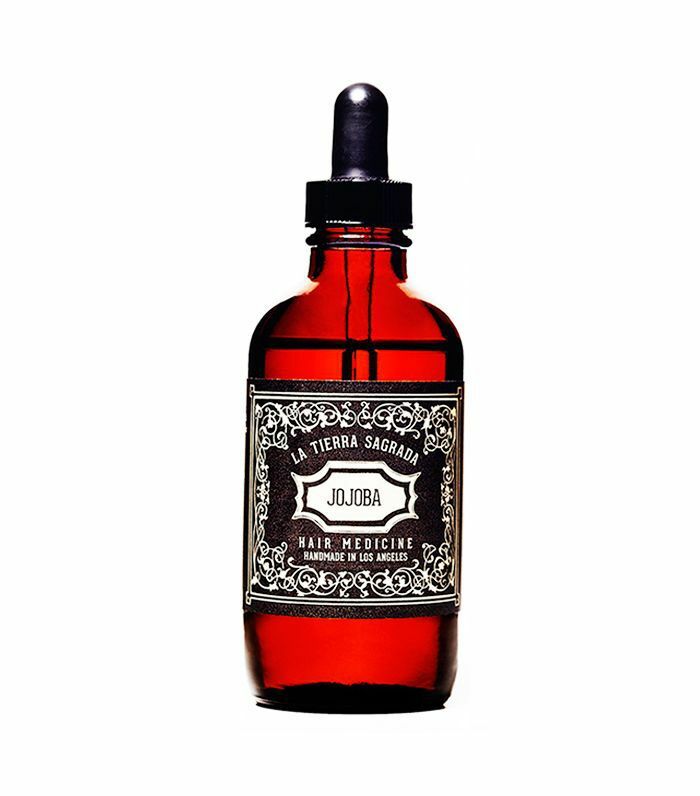 This tonic contains hydrolyzed protein, plant stem cells, and a blend of essential oils to help stimulate repair and regeneration—which ultimately spells out speedy, healthy hair growth. Why we love it: "I've been trying to strengthen and grow my hair for as long as I can remember," says senior editor Hallie. "Nothing has ever made a visible difference until I tried Reverie's tonic. I just apply a few drops to my scalp after the shower, massage it in, and go on my way. " The specs: This expertly crafted formula foregoes the usual chemicals found in aerosol hair spray in favor of plant compounds like xanthan gum—with nourishing ingredients like essential oils and vitamins A, C, and E to boot. Why we love it: Trust us: It is not easy to find a hair spray that isn't packed with chemicals that also, um, works. "I'm all for a flexible formula that keeps my tight waves defined and intact, or offers additional hold if I'm looking for a more slicked-back look," says Victoria. "This is all I'll ever use." Stay tuned for the rest of Byrdie's Eco Beauty Awards this week.